TheLEADERHoa Binh Construction Group has unveiled an ambitious plan to turn itself into an international building contractor. 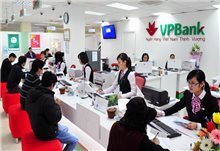 The company, which has set a firm foothold in Vietnam, is reaching out to international markets with Canada, Australia, Middle East and Southeast Asia on its radar screen. 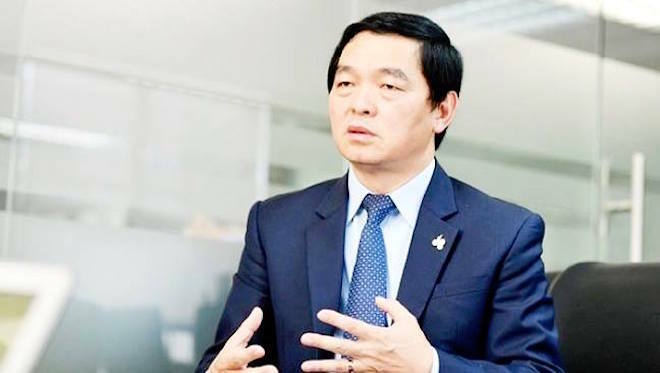 Hoa Binh chairman Le Viet Hai told shareholders in a recent annual meeting that the company is carrying out a large-scale program to transform itself from a leading domestic construction contractor into a global construction group. The world’s leading corporate management consulting firm McKinsey & Company is advising Hoa Binh on the program and after three months of research and evaluation, it has worked out eight groups of key solutions that Hoa Binh will implement in the next two years in order to achieve sustainable development goal. Hoa Binh chairman Le Viet Hai looking to conquer foreign markets. Hai said Hoa Binh is expanding to international markets to find room for further growth after it has attained high growth in the domestic market. Hoa Binh had been able to grow revenue five times within four years, from 2014 to 2018. 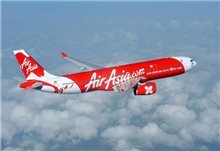 During the period, the company’s revenue skyrocketed from $152 million to $796 million. This year, the company aims to earn a revenue of nearly $800 million and after-tax profit of $32 million, an increase of 1.6 per cent and 16 per cent against last year, respectively. Hai said that Vietnam’s construction sector in general and Hoa Binh in particular have made remarkable progress to advance to the level of develop countries. Hoa Binh has built many projects of large scale and high difficulty as a general contractor. 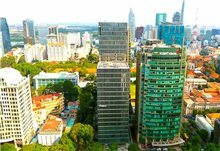 Hoa Binh has not only been acting as building contractor for such big local groups as Vingroup, Sun Group and MIKGroup but also for foreign developers with high-quality properties such as Deutsches Haus office building and Saigon Center Phase 2 in Ho Chi Minh City. Hai reveals Hoa Binh now owns advanced construction technologies and modern high-rise building management software which are similar to those in developed countries. In addition, Hoa Binh has a quality workforce who have been able to learn, acquire and apply advanced technologies and latest management systems after working with world-class contractors from Korea, Japan, Australia, France and Germany. “We are well positioned to compete in foreign markets”, said Hai. 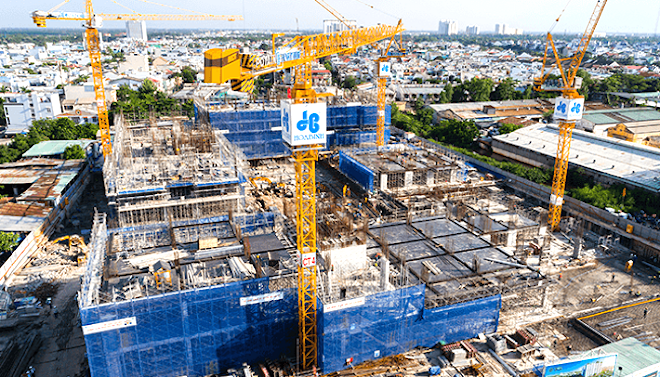 Following surveys of foreign markets such as Canada, the United States, Australia and Europe, Hai has found that top construction companies in these countries build about 10 high-rise buildings each year while Hoa Binh is currently building hundreds. “I have assigned a 30-floor building project to a large foreign architectural company. The progress is very slow. Each meeting includes dozens of consulting units, which is very time consuming”, said Hai. “Meanwhile, at Hoa Binh, an optimal solution will be given within one month after a request is filed to the technical room. This proves that Hoa Binh is not inferior to any construction company in the world and we have great competitiveness”, he added. Hai is confident that Hoa Binh will be able to compete fairly with other foreign contractors in a wide range of services, from design to construction. In addition to a strong system of machinery and equipment, Hoa Binh has a high-quality labour force with 6,000 employees, including foreign consultants and overseas-trained Vietnamese. Hoa Binh has built hundreds of high-rise buildings across the country. Hai said the company would first partner with local contractor to win bidding and once it gets familiar with the market the company would act independently. Hoa Binh has conducted in-depth researches on some foreign markets, including Canada and Australia. The company has found partners in Canada and they are actively working together to understand the local construction situation. “Demand for construction in Canada is huge. The construction cost is very high, even three to four times higher than that in Vietnam” said Hai. “The construction resources in Canada fall short of demand while Hoa Binh is fully capable of providing it. We want to build high-class products which are uniquely designed, in accordance with the local trends and culture,” he added. As for the Australian market, Hoa Binh is looking to invest in a 5,000-square metre project which is expected to provide 500 apartments to the market. The price of land in Australia is lower than in Ho Chi Minh City while the housing price is higher. “We consider Australia as a very potential market, not to mention that we have found a partner who is ready to cooperate with us,” said Hai. Hai said that the company would aggressively expand to foreign markets in the next one or two years despite such difficulties as differences in geography, language and culture.